Nintendo president Satoru Iwata expressed his theory as to why the Wii U was not selling well when speaking to Computer and Video Games today. Iwata believes that is not the price that is keeping consumers from buying the Wii U, but a lack of “quality software titles,” instead. Iwata theorizes that due to the cheaper Wii U Basic model selling fewer units than the more expensive Wii U Premium model, it is not the price that is deterring would-be customers. “If the price is actually an issue [with Wii U], then there is some contradiction between the current sales balance between the Basic and Premium versions of the Wii U,” Iwata said. Recently, the company reported a global sales figure of only 160,000 Wii U units worldwide for their last financial quarter (May-July). Many have postulated that as with the slow start of the Nintendo 3DS’ life cycle, Nintendo might drop the price of the Wii U in order to entice new consumers. 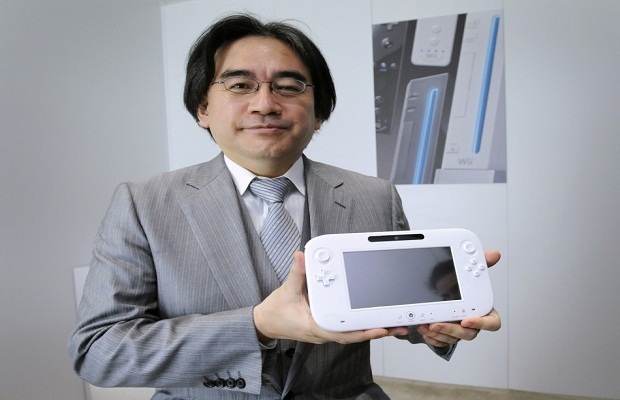 However, Iwata believes that “lack of software” is to blame. What do you need to see on the Wii U in order to get you to buy one? Let us know in the comments below or follow us on Twitter and like us on Facebook.